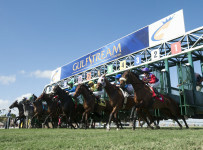 Thoroughbred racing’s 48th annual Eclipse Awards will be announced and presented on the evening of Thursday Jan. 24 at Gulfstream Park. Awards will be presented in 18 categories for horses and humans, including Horse of the Year. 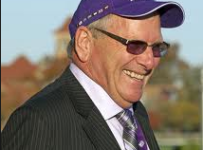 Voting was done this month by officials of tracks that are members of the National Thoroughbred Racing Association, writers for Daily Racing Form and members of the Thoroughbred Racing Writers and Broadcasters Association. The dinner and awards ceremony will begin at 8:00 p.m. Eastern.